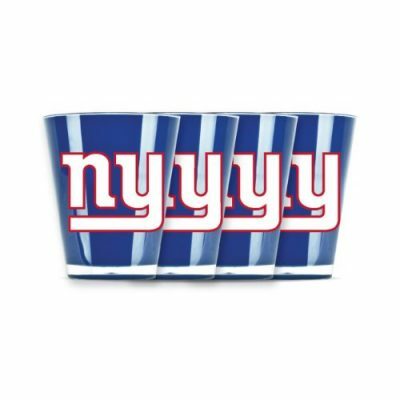 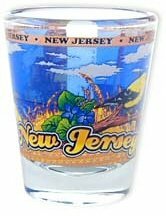 NJ shot glasses for sale. 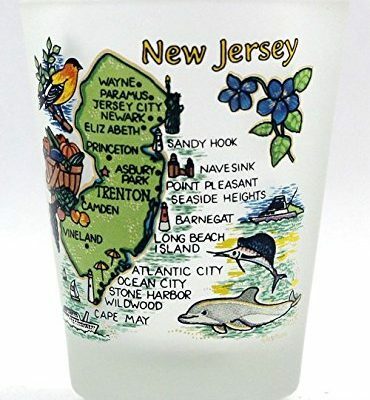 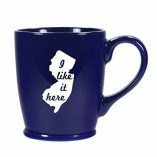 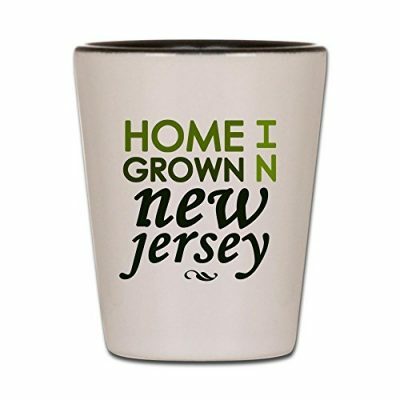 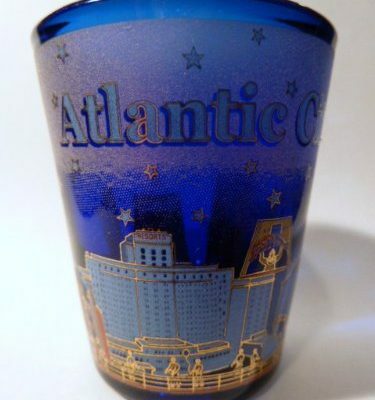 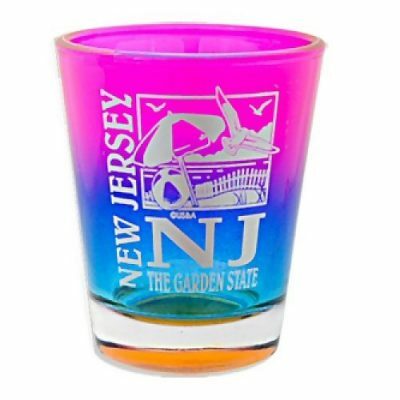 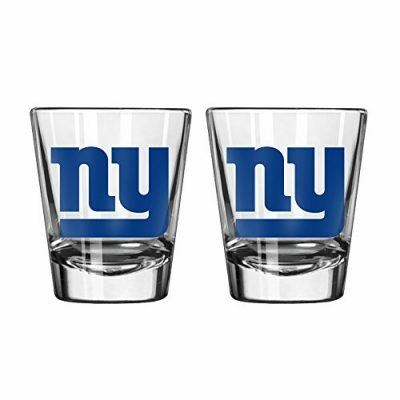 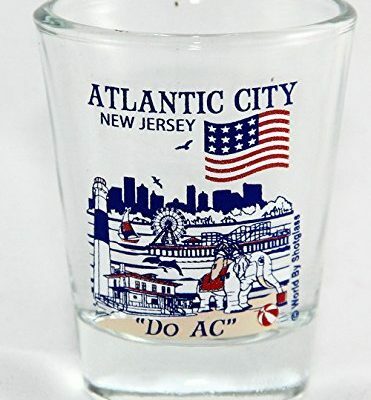 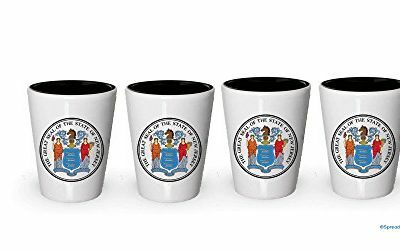 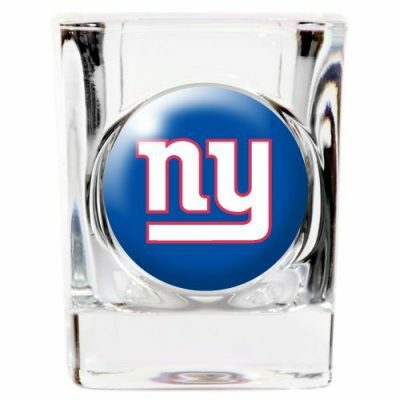 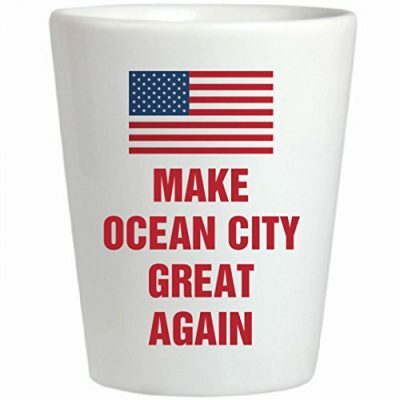 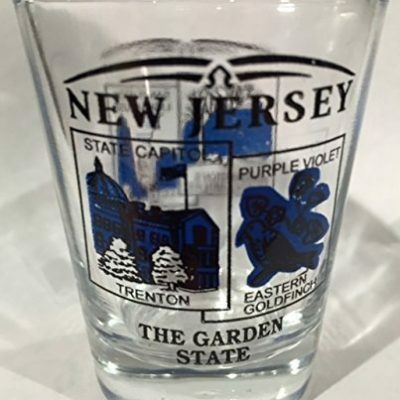 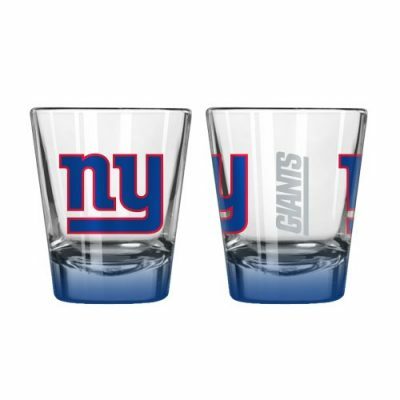 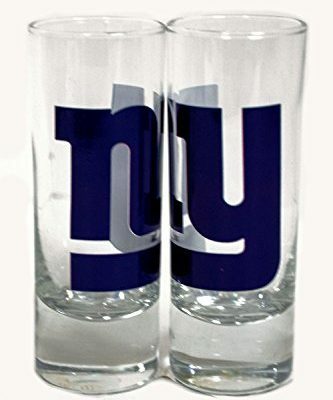 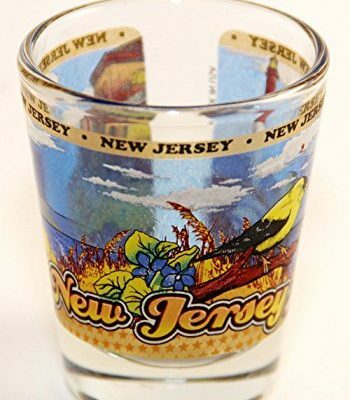 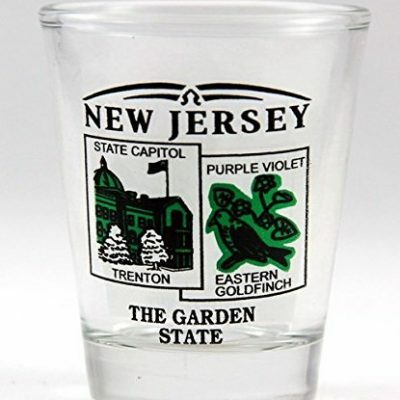 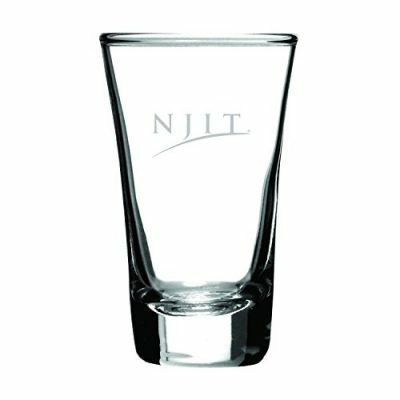 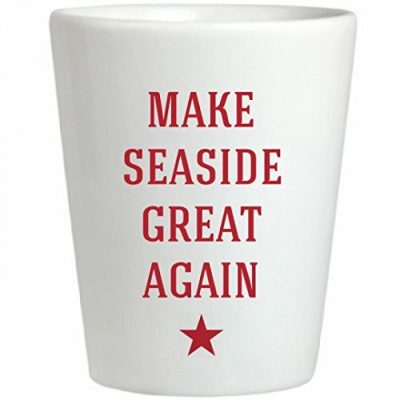 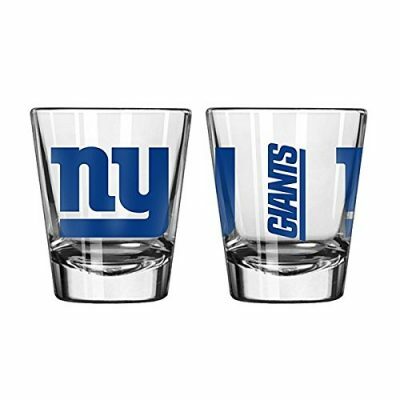 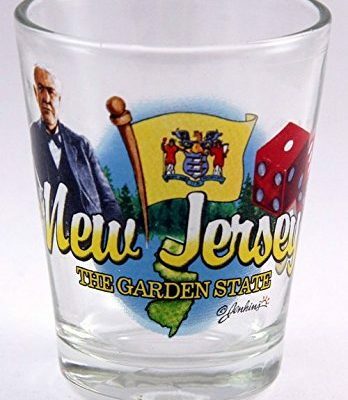 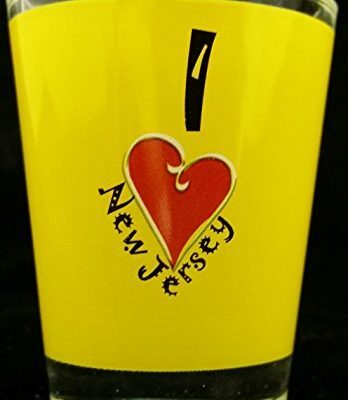 See a wide assortment of really cool shot glasses that have something about New Jersey imprinted on them. 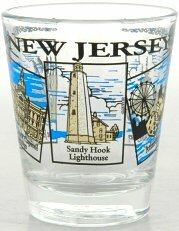 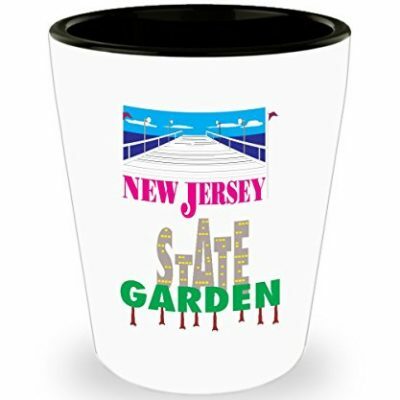 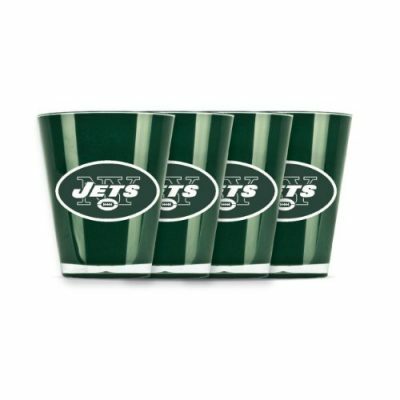 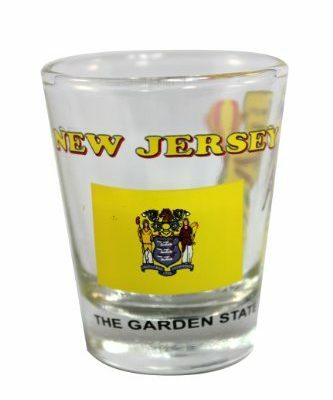 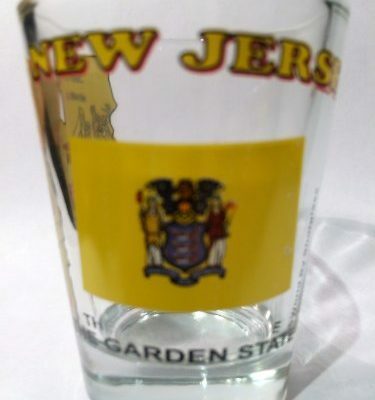 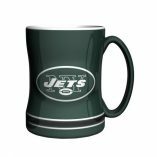 You will find a wide variety of NJ state wraparound shot glasses. 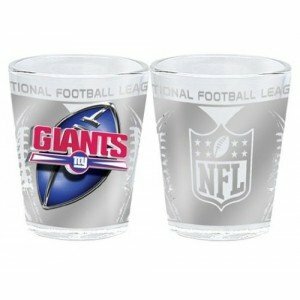 Some shot glasses are frosted. 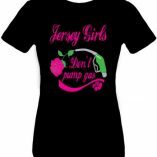 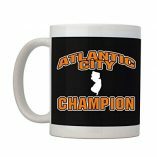 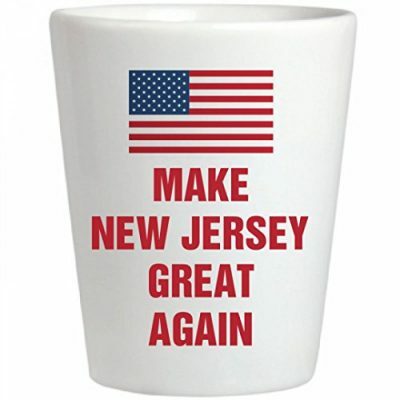 Many have cool unique New Jersey designs and some have classic NJ humor. 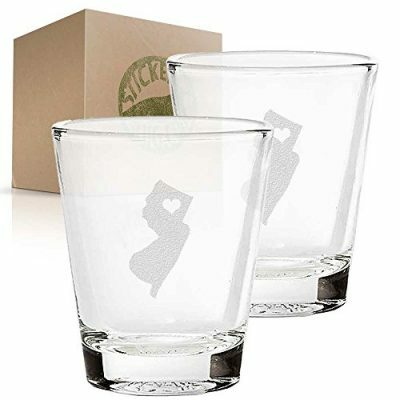 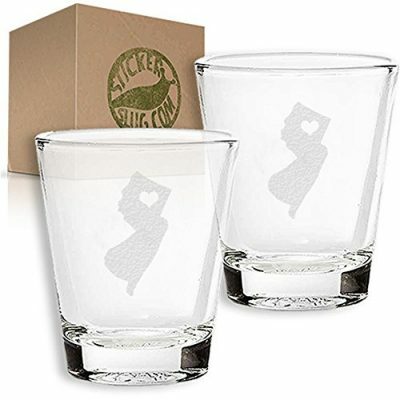 Shot glasses make great gift ideas for the NJ bargoers and party animals in your life.